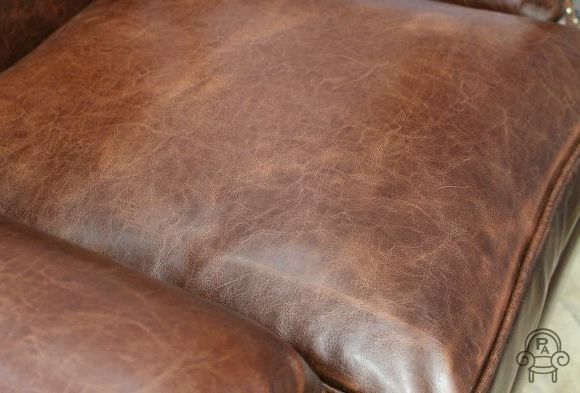 Silkskin silk pillowcases have been reviewed by magazines such as Vogue, Eve, Top Sante, Grazia, Tatler, You, Cosmopolitan and many, many, more. 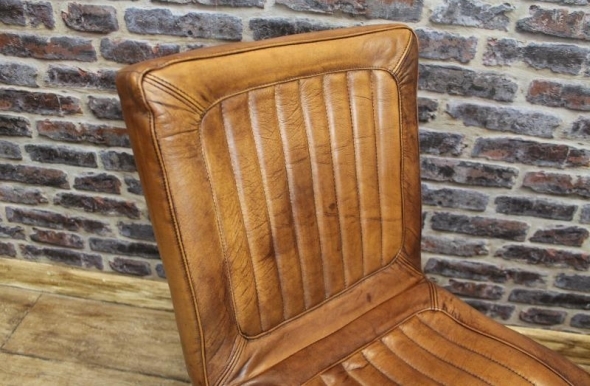 That said, we like to make our own opinions about things so let’s take a look at one of the world’s best selling pillowcases. 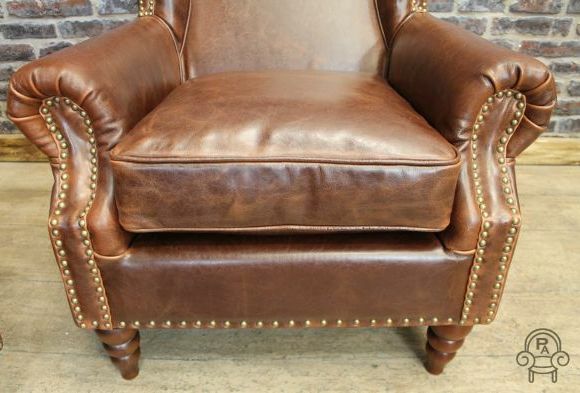 There is a world of difference between real silk, synthetic and cotton pillowcases. 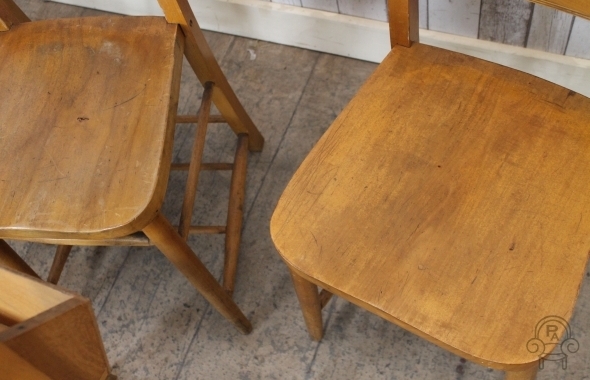 Properties we tested included smoothness (of course! 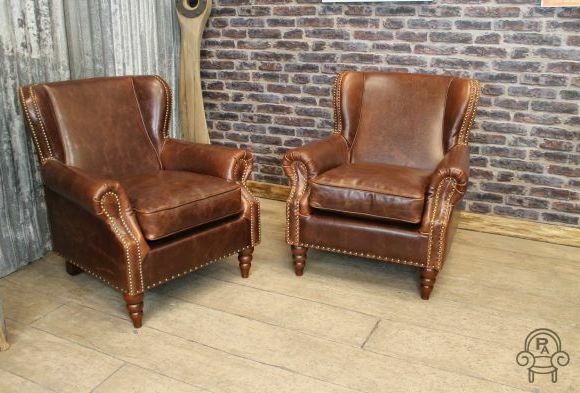 ), moisture-wicking and durability. 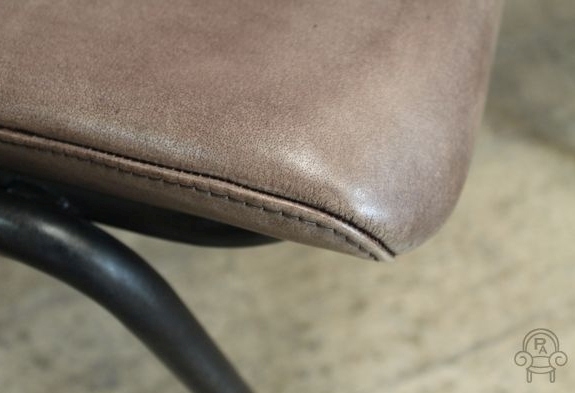 Durability is obviously a difficult test since we can’t do this over a five year period, but we were rough, tough and downright nasty with the Silkskin pillowcase and it stood up to everything we threw at it. 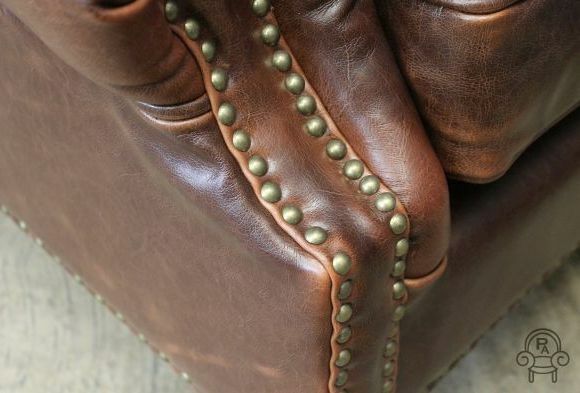 Silkskin developed the original silk pillowcase that the others later tried to copy. 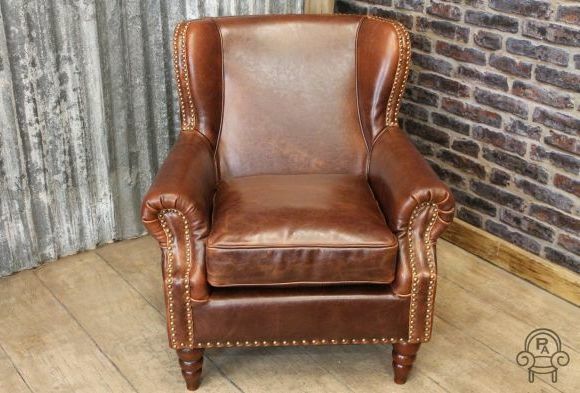 Unfortunately, none of the others seem to have the dermatological pedigree of Silkskin’s specially developed silk. 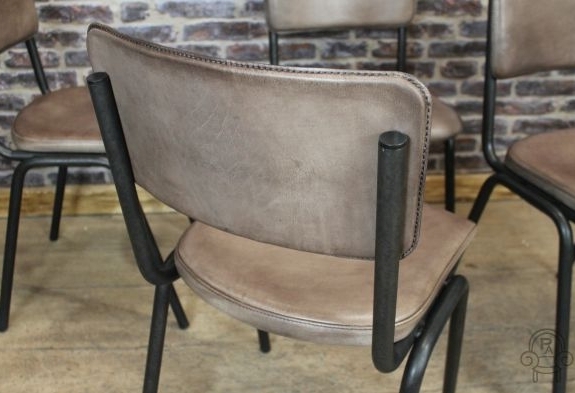 The owner of the company, Linda, tells us that it’s a silk that has been specially developed (over a few years) for its dermatological properties. 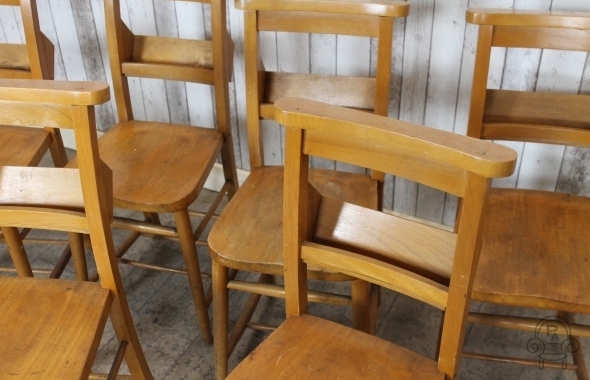 Skin care is such an important thing these days, it seems everything is out to attack us from a dying ozone layer to pollutants, chemicals… even our water supply. 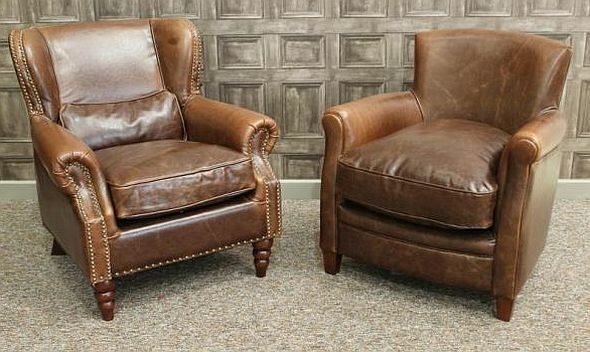 If we finish our day off with an 8-hour ‘face rub’ with a cotton pillowcase, then no expensive cream is going to withstand that. 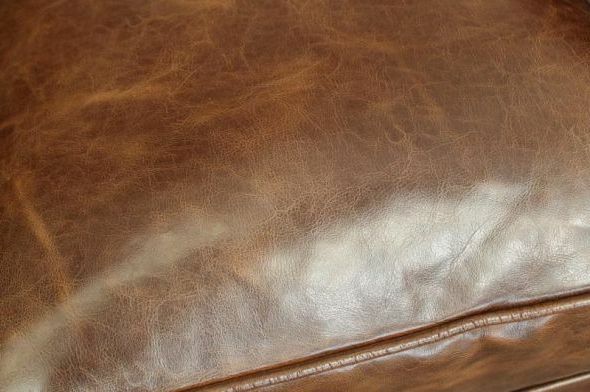 It makes absolute sense to have a pillowcase that’s kind to your skin, doesn’t remove cream and fights against those wrinkles and dreaded facial ‘tram lines’ that appear overnight. 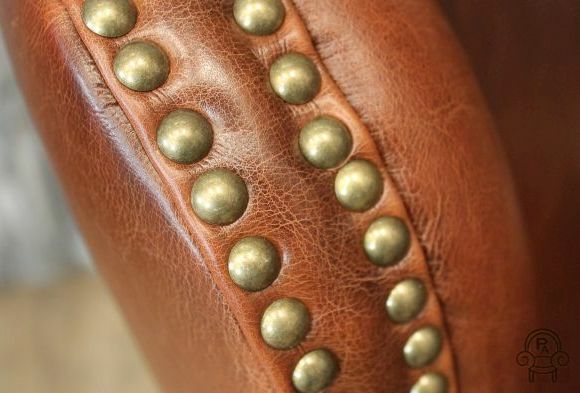 Bizarrely, sleeping on this pillow can reduce the amount of frizz that your hair suffers from during the night. 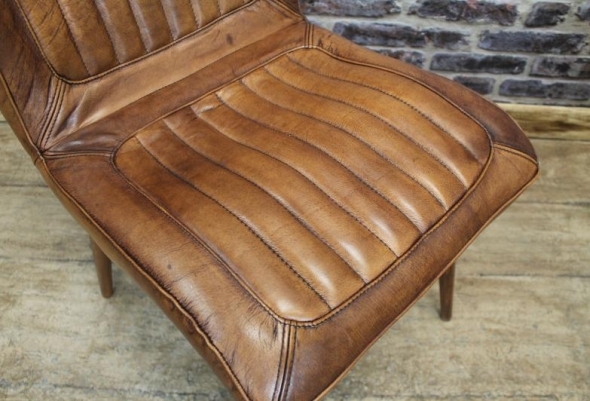 Often called an ‘anti-frizz’ pillow (why do I always think of anti-freeze?) 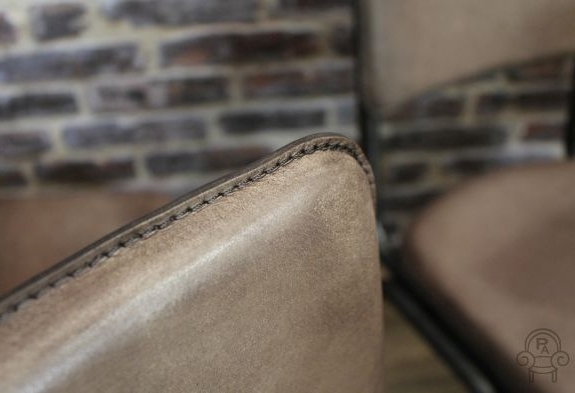 the silk does an amazing job of keeping the frizz demons at bay. 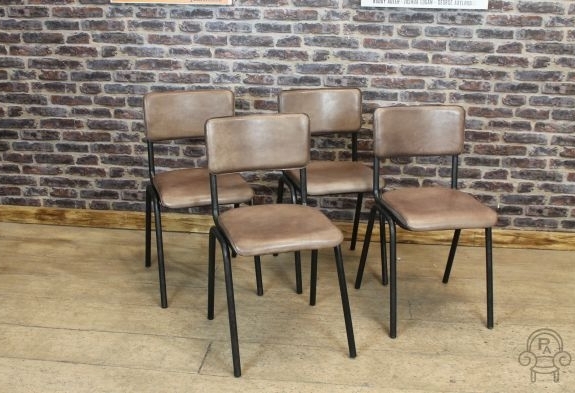 Reviews in Black Hair and Beauty, Your Hair and Hairflair and Beauty testify to this. 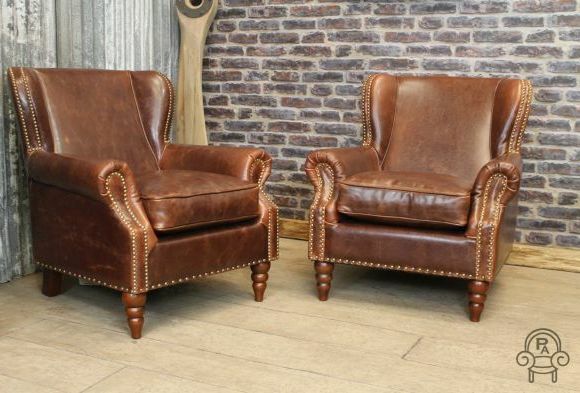 Silkskin’s client list includes major celebrities and multi-millionaires who often come back to purchase more silk items. 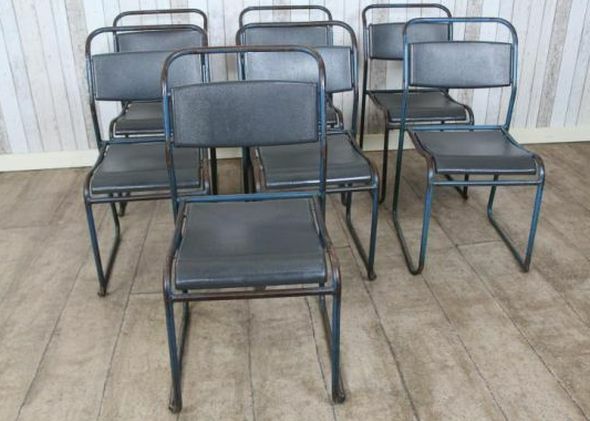 Shouldn’t you be on that list? 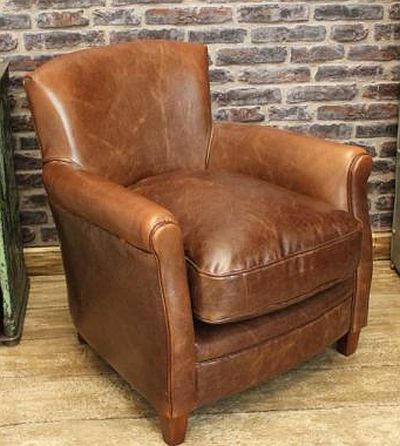 Silkskin’s online shop can be found at https://www.silkskin.co.uk and you can look in the Press section there for other reviews too. 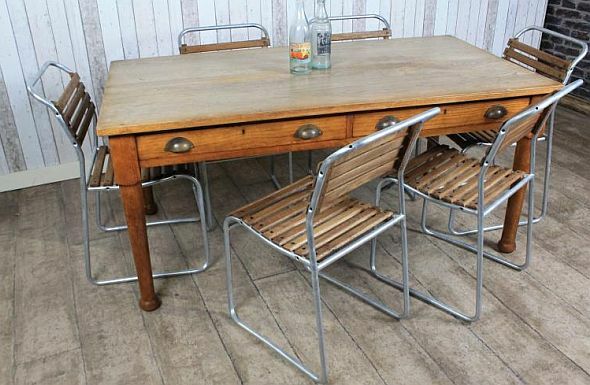 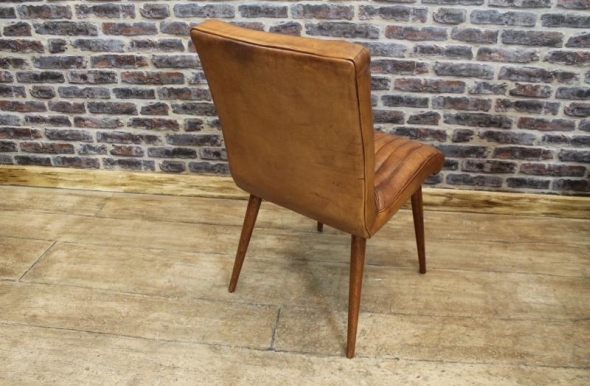 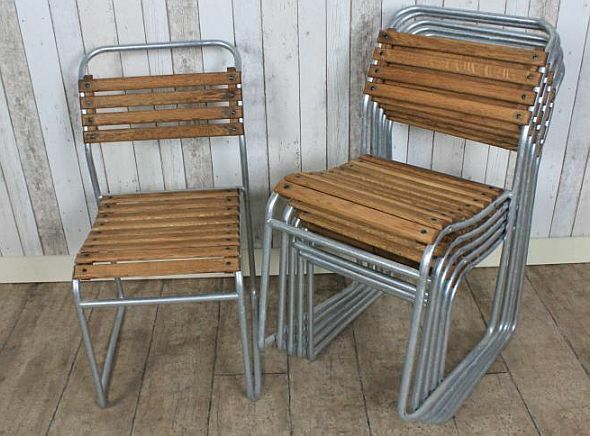 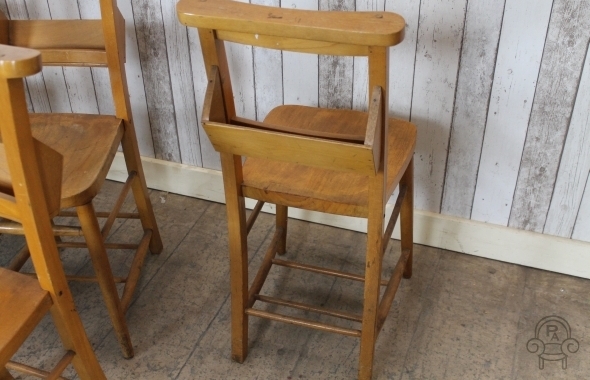 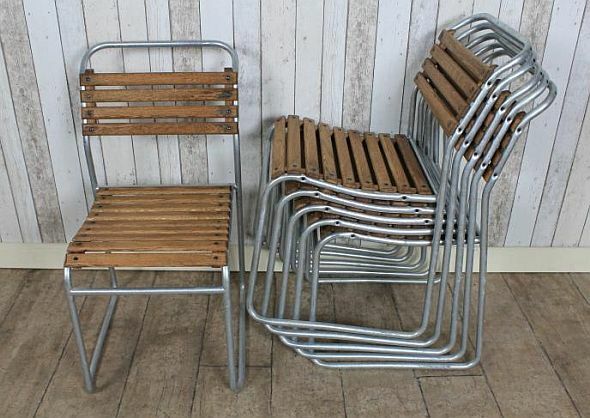 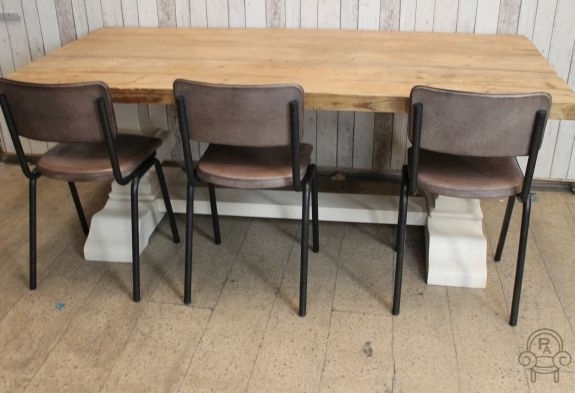 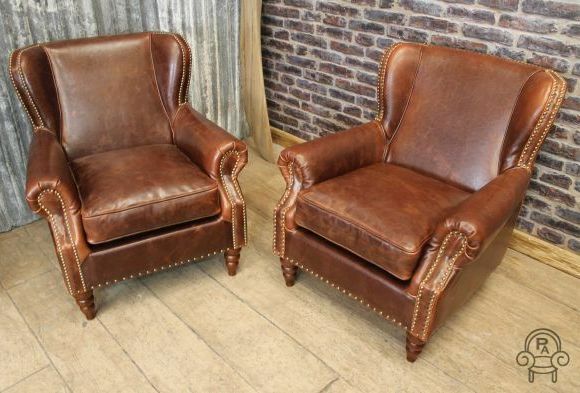 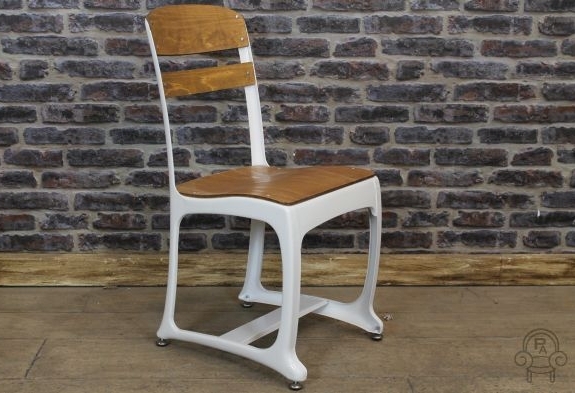 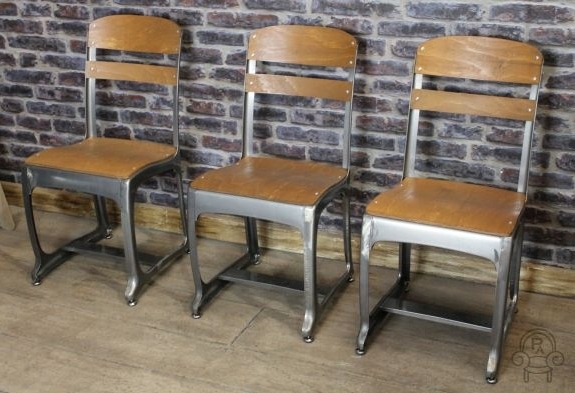 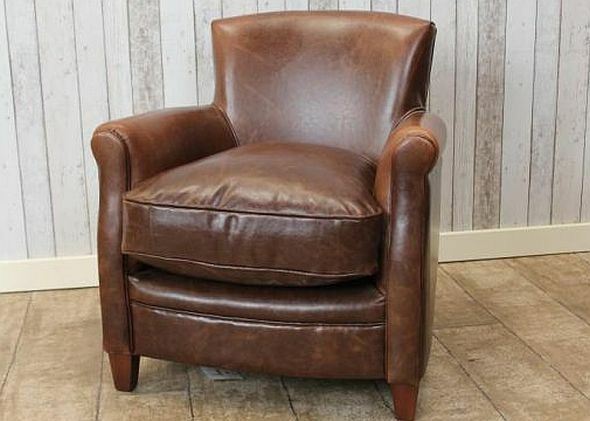 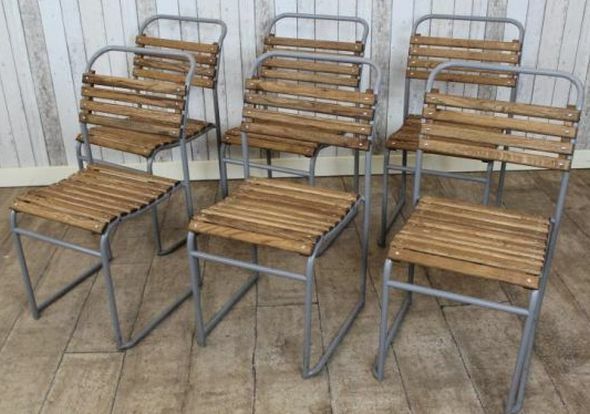 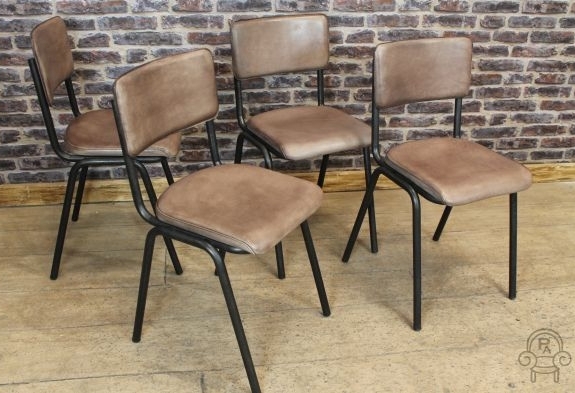 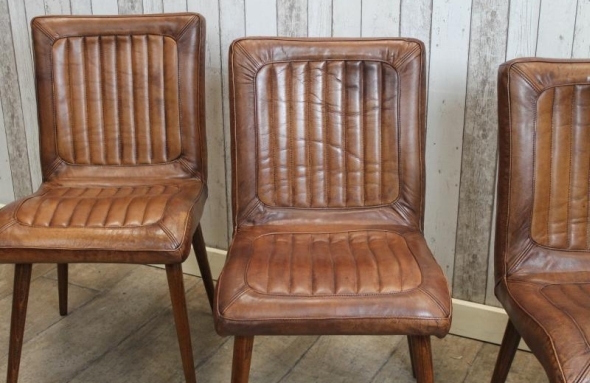 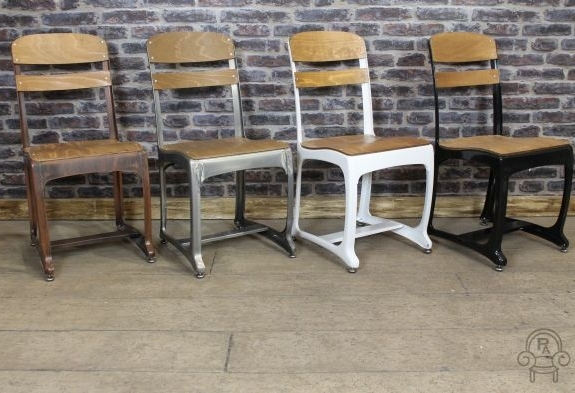 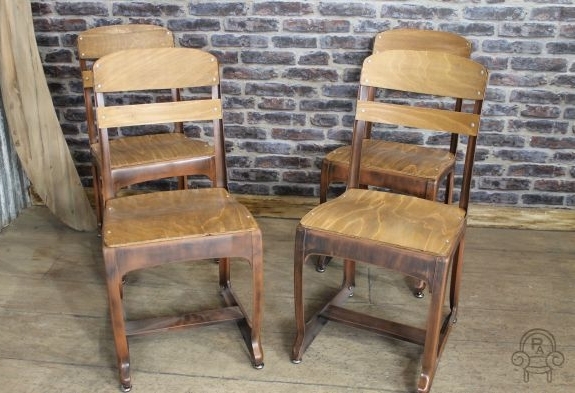 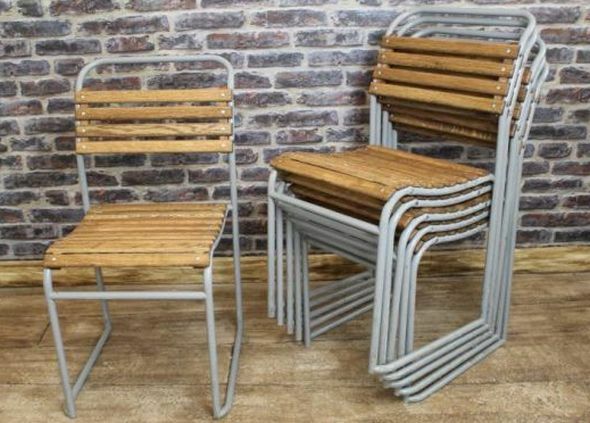 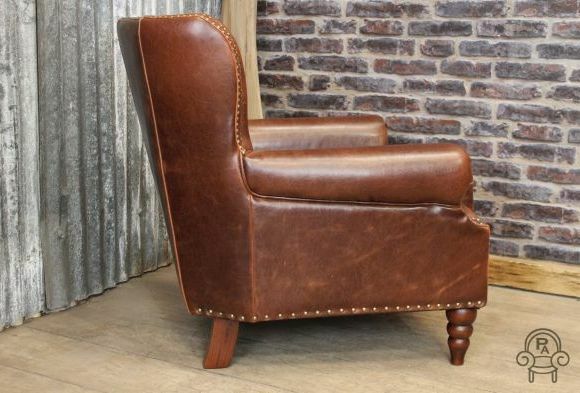 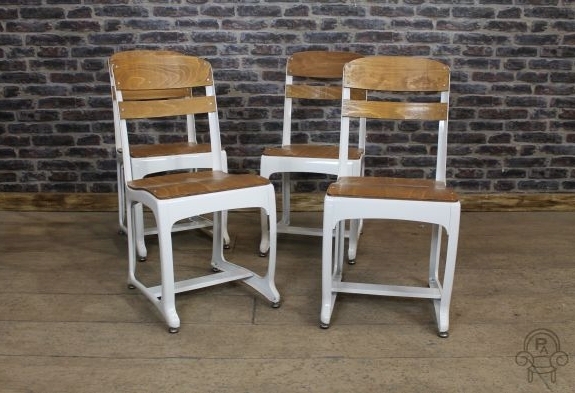 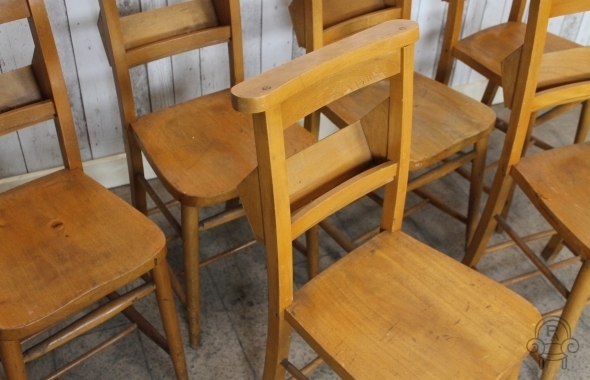 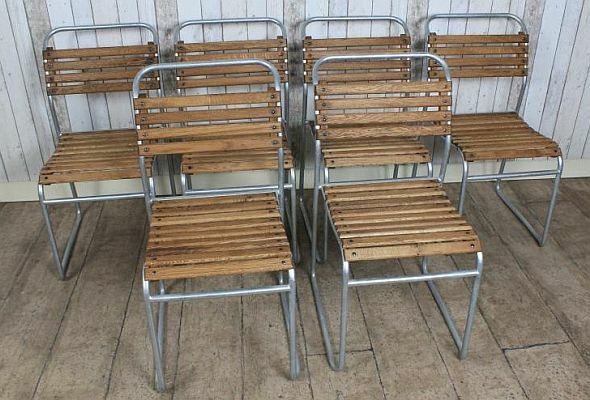 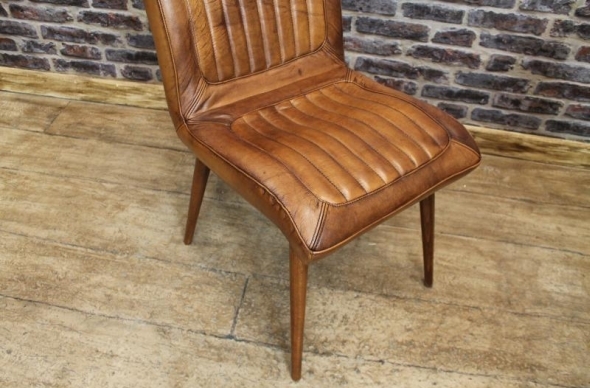 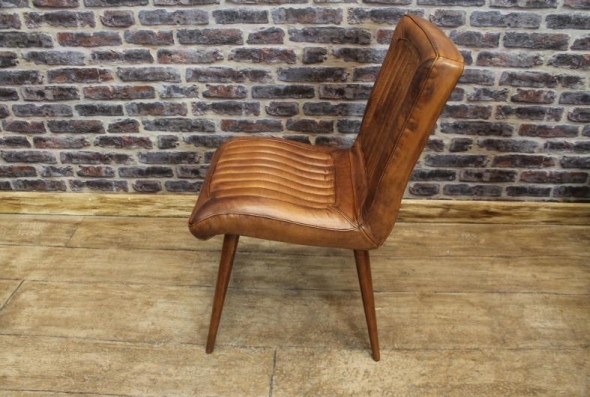 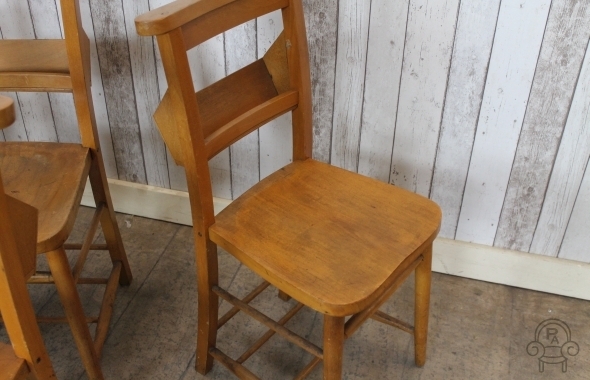 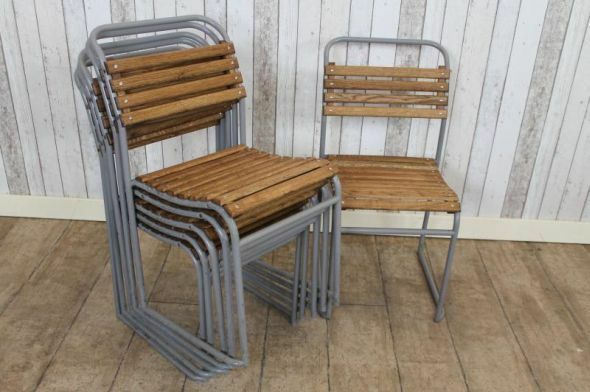 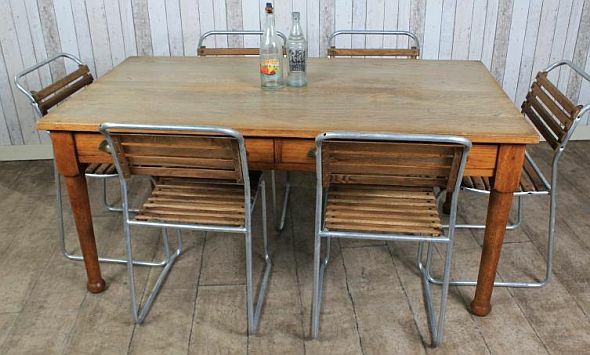 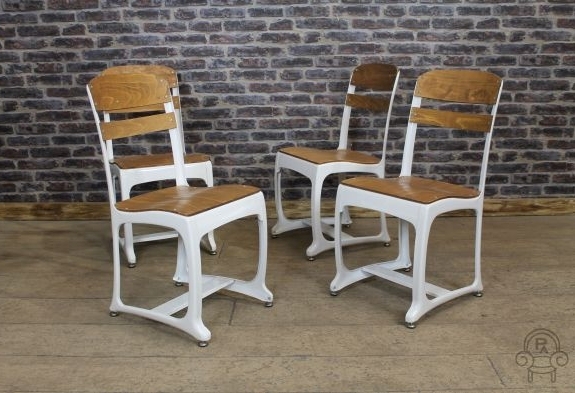 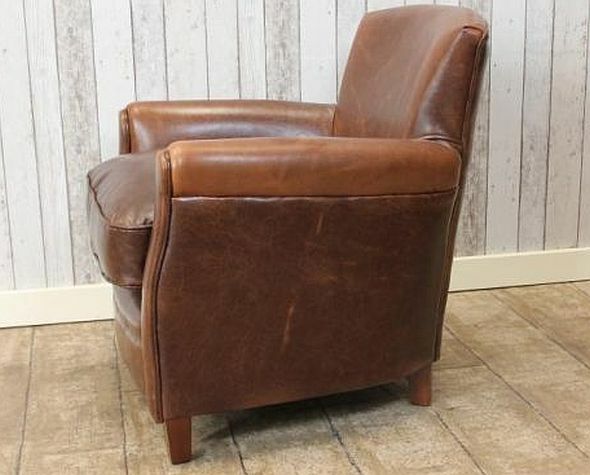 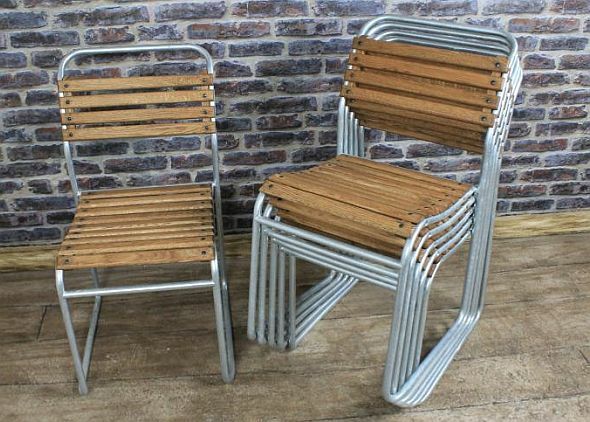 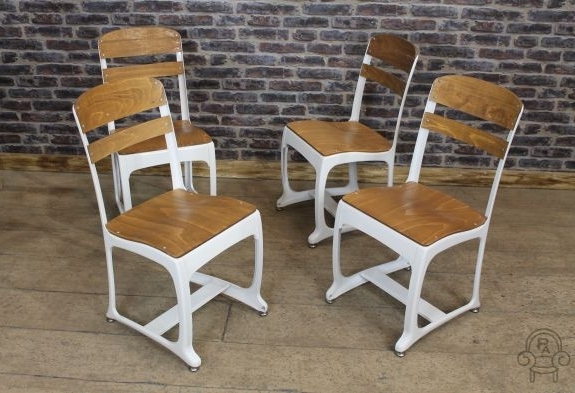 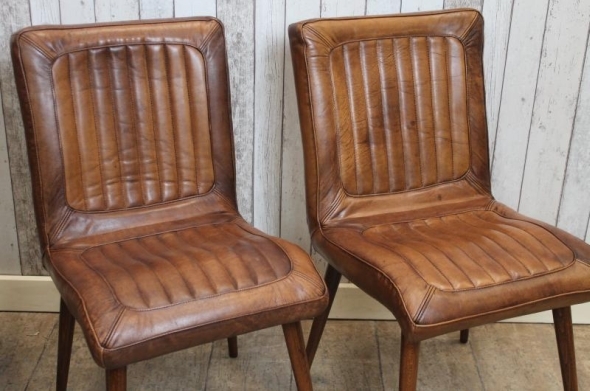 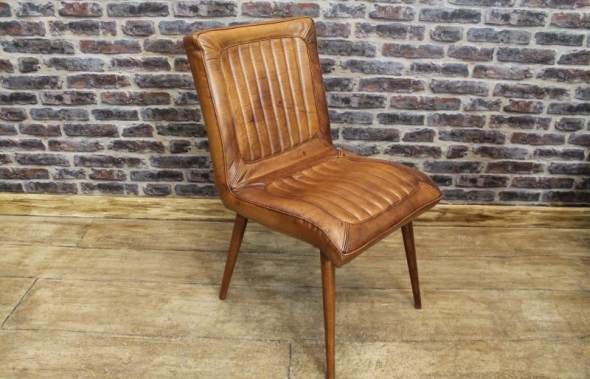 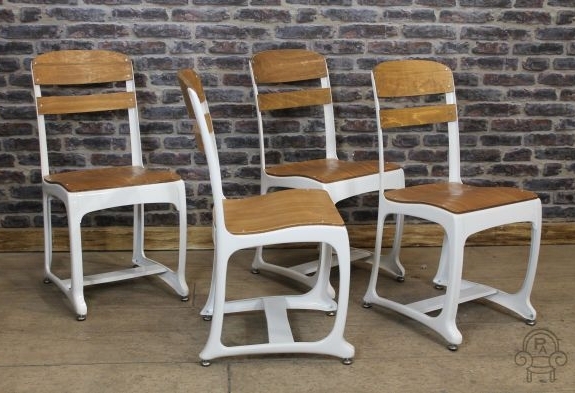 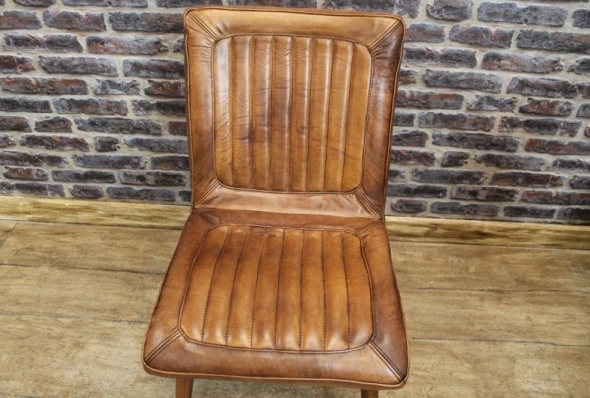 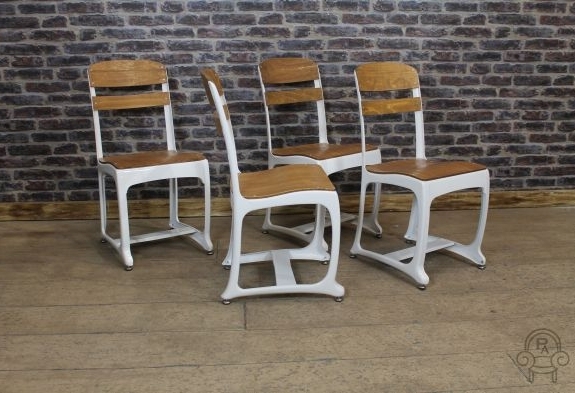 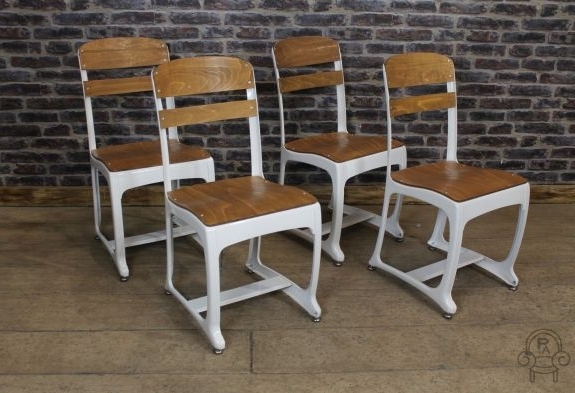 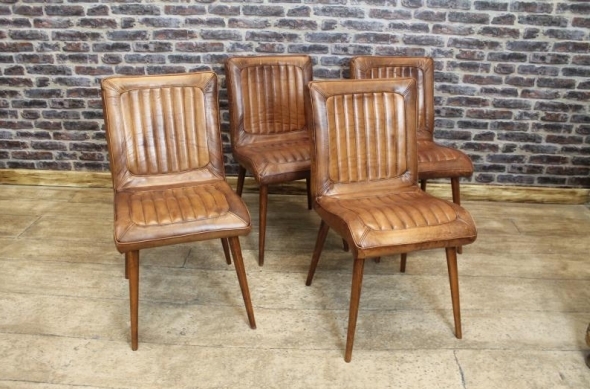 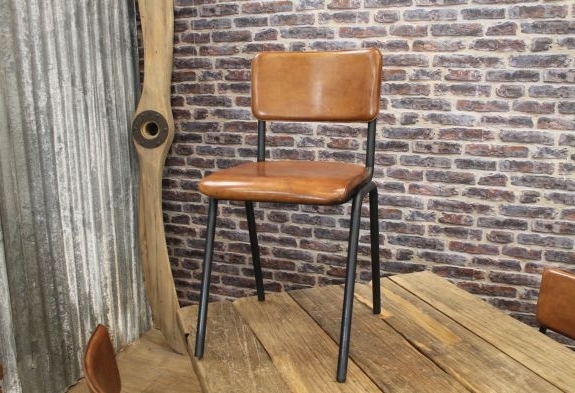 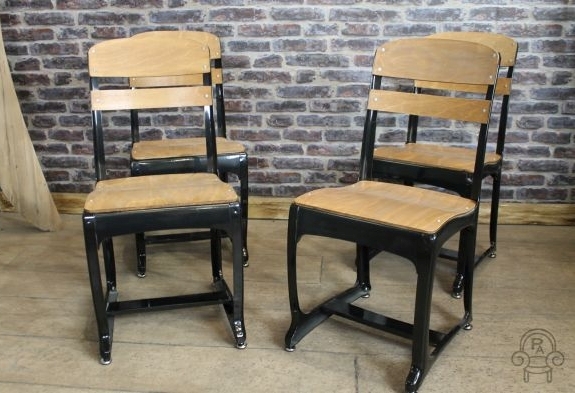 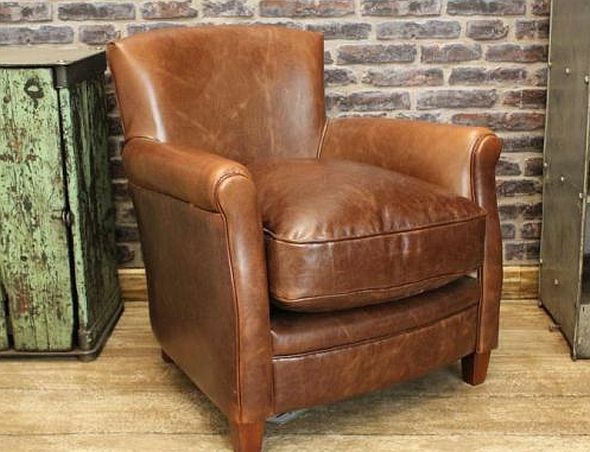 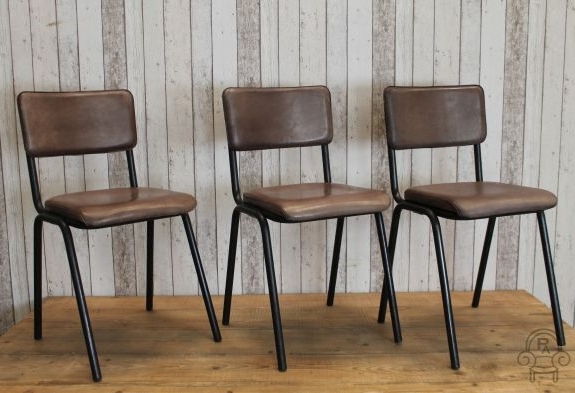 This vintage industrial set of seven stacking chairs form one of our large range of stacking chairs that we currently have for sale; ideal for any retro interior, restaurant, cafe etc. 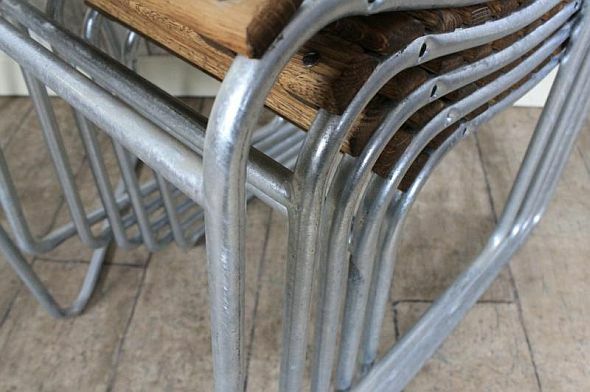 The tubular steel frame is in its original paint work which has naturally distressed over the years, this adds to their industrial appeal and character. 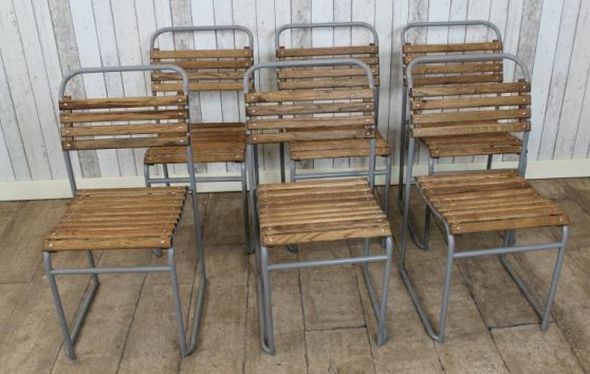 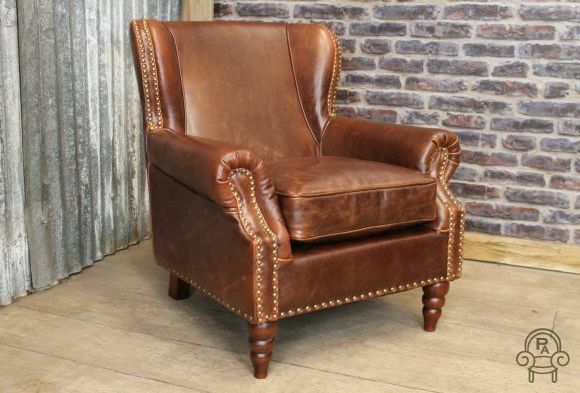 The seats are all in good condition, they are solid and sturdy throughout and would blend easily with many other interiors. 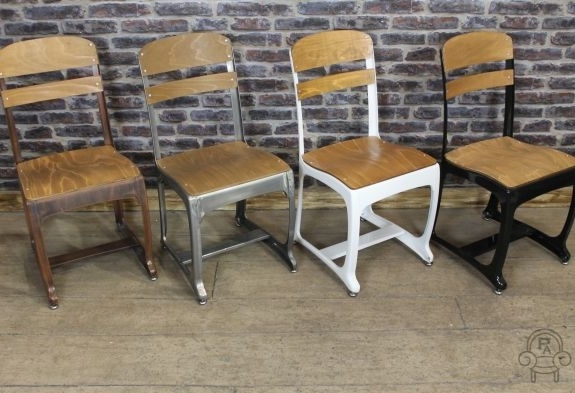 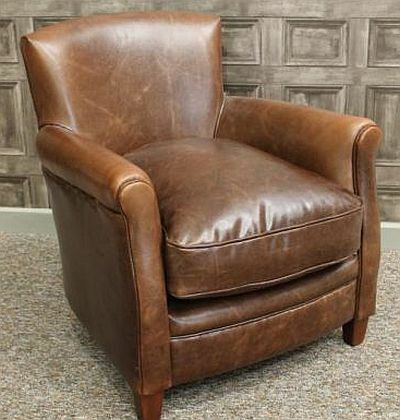 Easily stackable these sought after original vintage stacking chairs would add charm to any vintage retro or industrial interior. 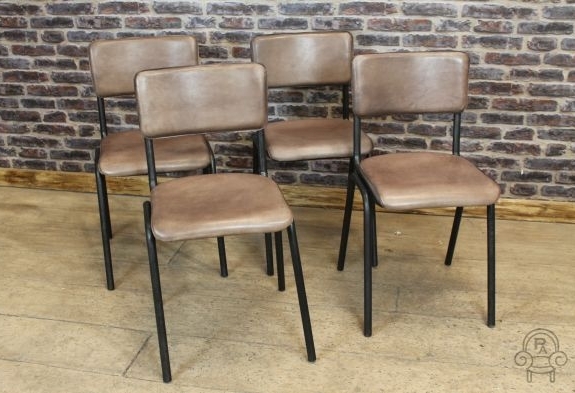 Please note the price is for the set of seven chairs. 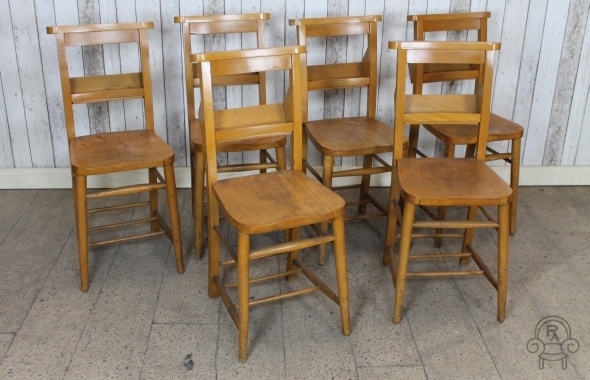 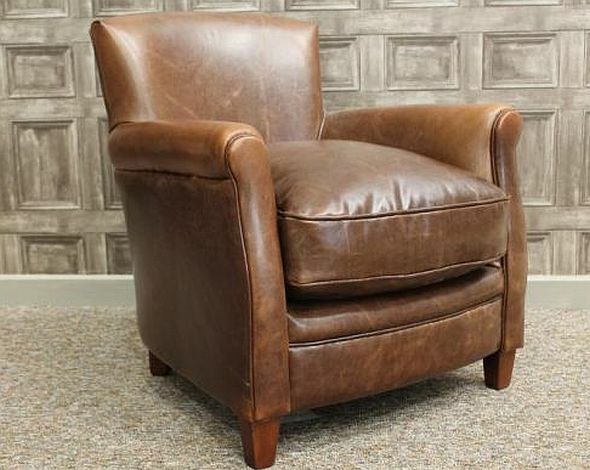 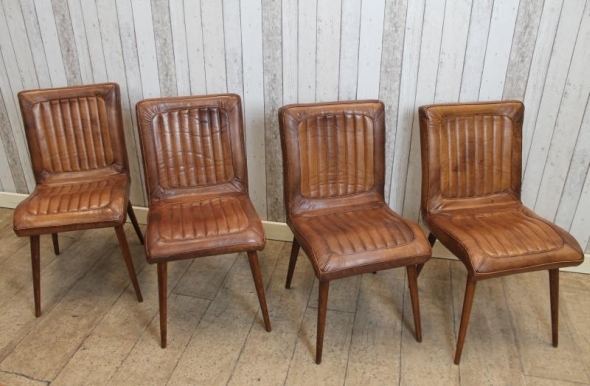 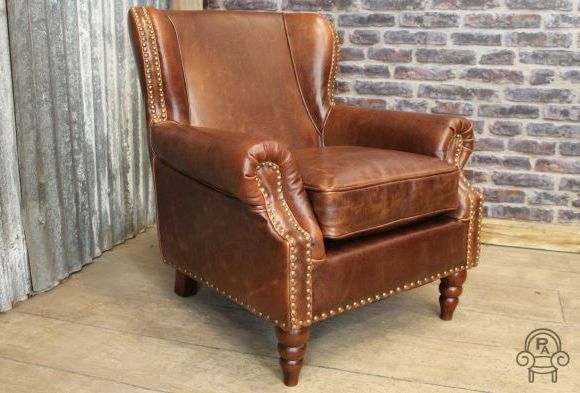 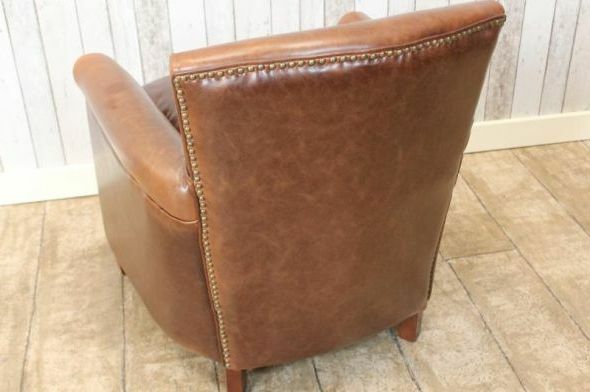 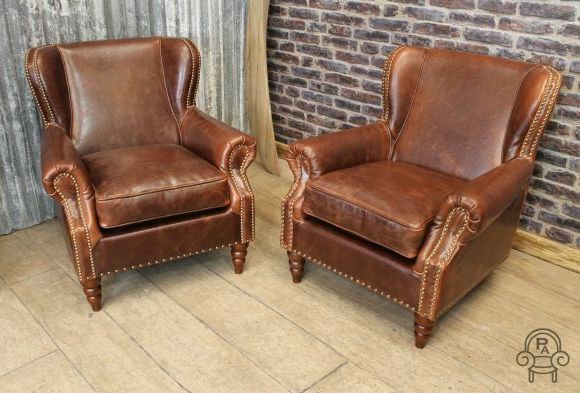 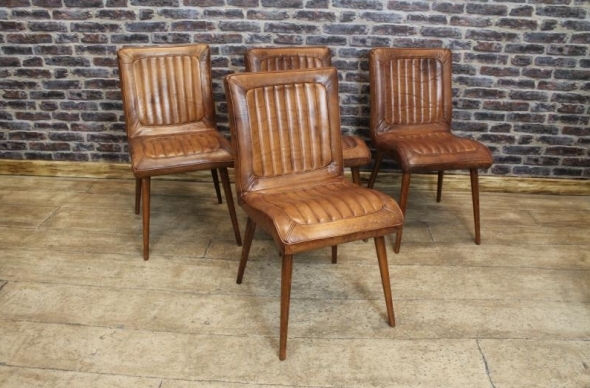 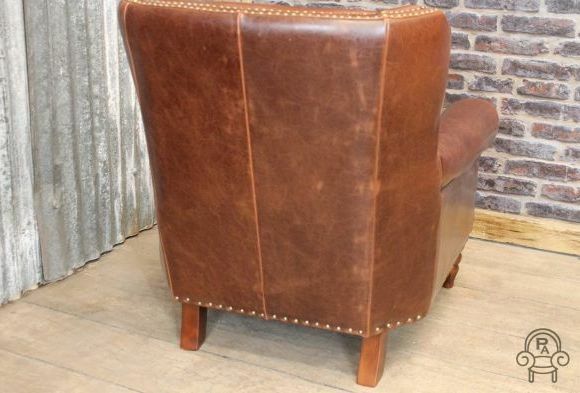 For further details regarding this set of seven stacking chairs please get in touch.